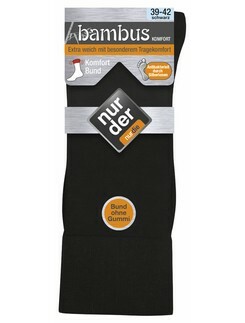 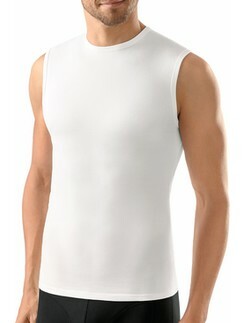 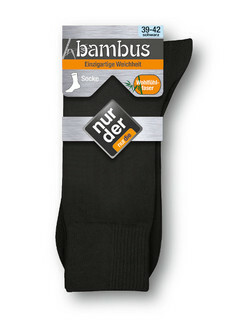 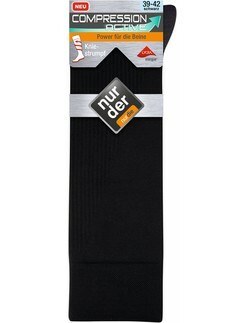 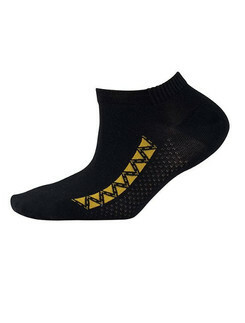 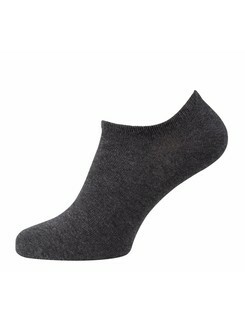 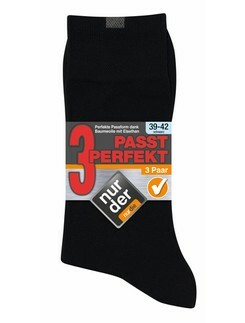 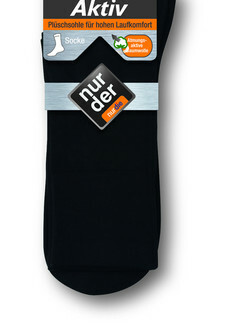 Nur Der offers a wonderful range of men's underwear and hosiery of the finest quality and for favourable prices. 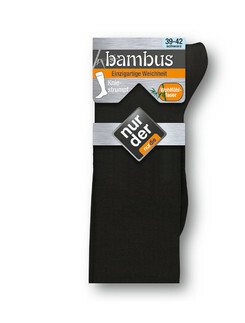 Whether T-shirts, socks, briefs or boxers, designs, materials and manufacture are ideally combined to enable the most comfortable and shape-retaining last that modern men expect from basic clothing. 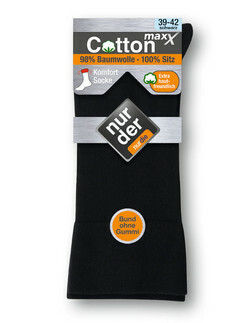 The sole use of organic and synthetic materials that are certified by the the Oeco-Tex® Standard 100 is guaranteed by regular product controls within Nur Der. 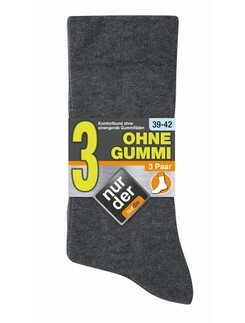 The cut and design of the bodywear collections together with the use of the 3D-Flex knitting technology ensures elasticity and flexibility. 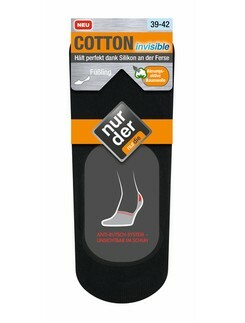 All products Nur Der products are shape-retaining, easy to care for and durable.